Claim Your FREE 3 Day Pass! Take the first step to a fitter, healthier you. Sample our classes FREE for 3 days! Your 3 days will start from the next business day after we receive your request. 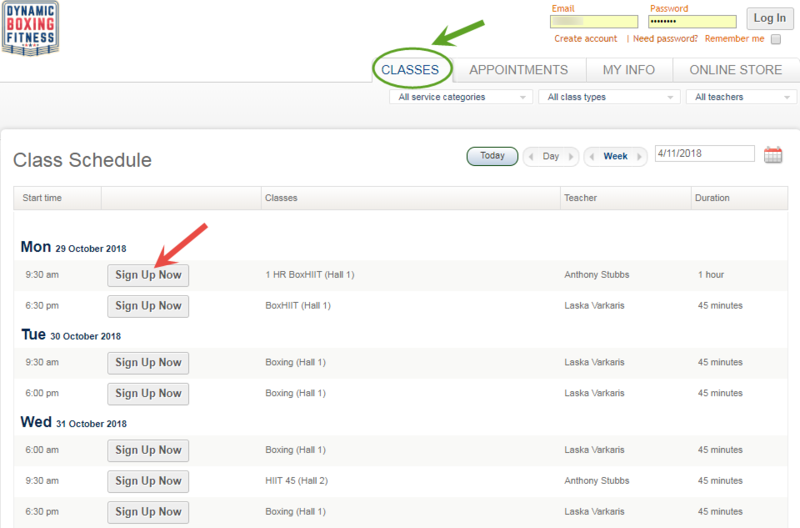 Please allow up to 24 hours to receive your logins and instructions for booking classes over 3 consecutive days. Provide a phone number and/or a message if you have special requirements for your pass. Would you prefer to talk to a trainer first? Please provide your phone number and best time to call. Thanks for your 3 day pass submission! Please allow up to 24 hours to receive your logins and class booking instructions. We look forward to having you try out our classes soon! Did you know you can set up your own 3 Day Pass through our MindBody Online Scheduler? Follow the instructions below to set up and book classes for your 3 Day Pass. Click the button below. It will take you to the checkout as per image. Create an account when prompted. Then go to the CLASSES tab and Sign Up Now for classes.